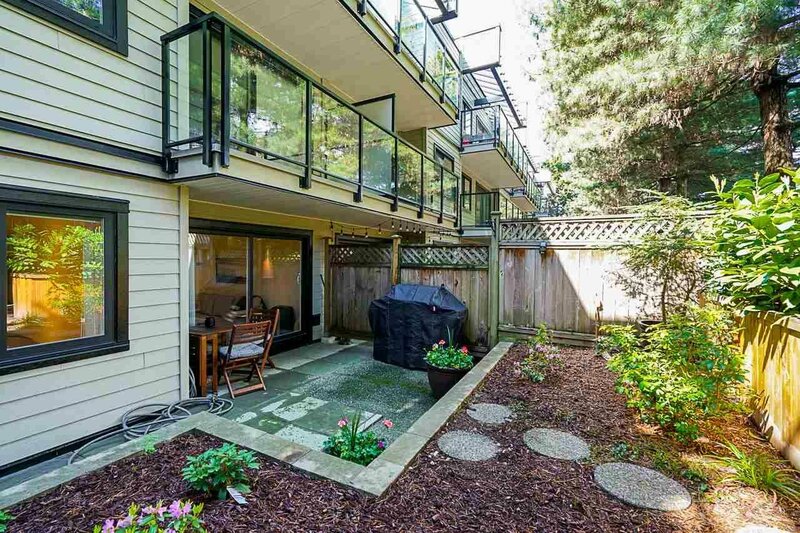 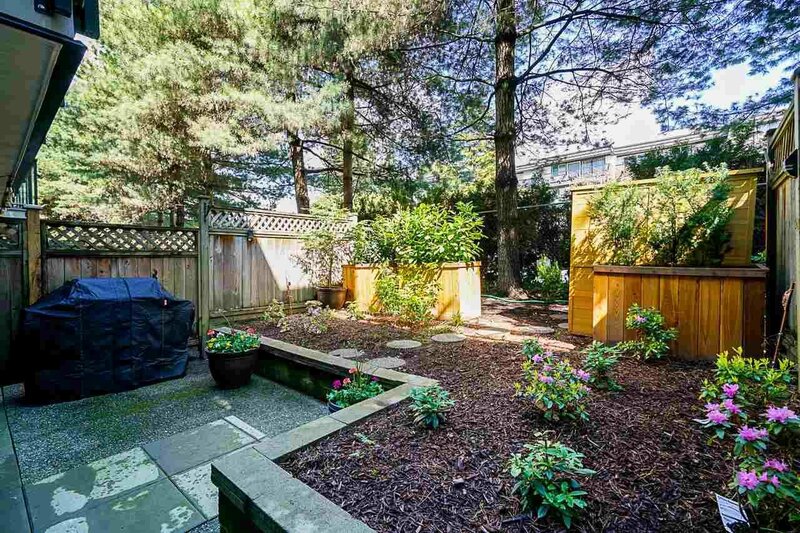 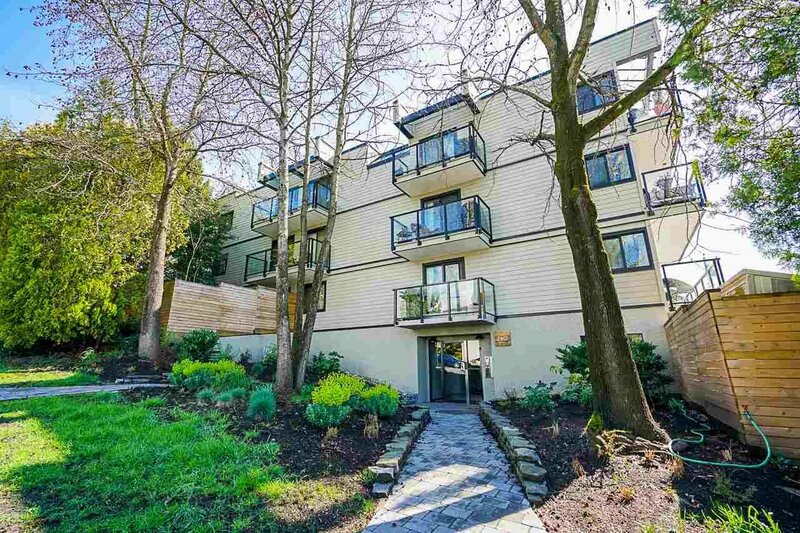 Welcome to Seadale Place in Wonderful Lower Lonsdale! 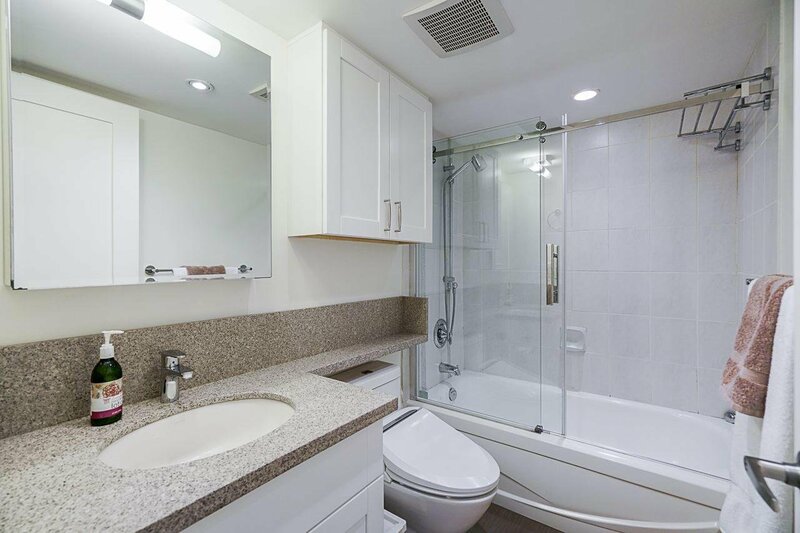 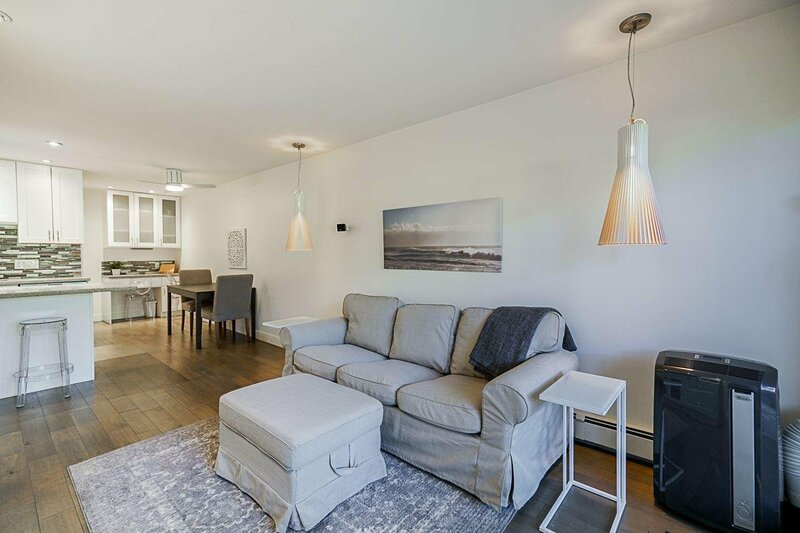 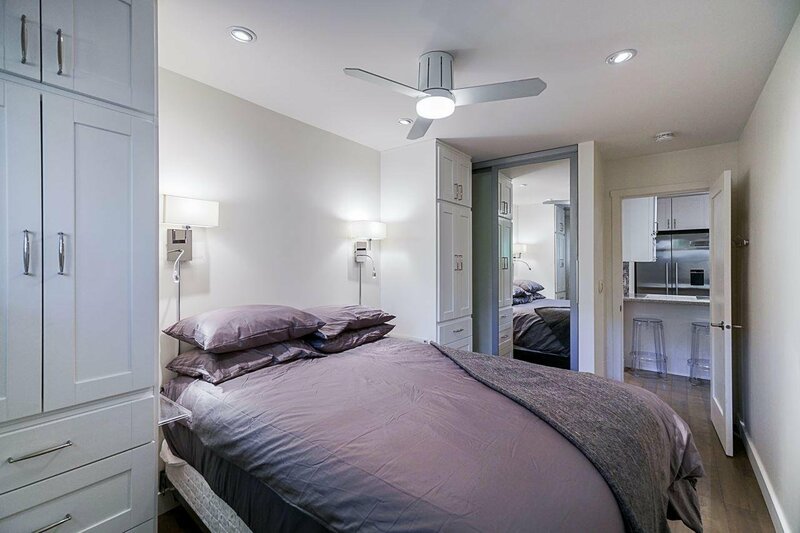 Prepare to be Blown Away when you see the Incredible Updates in this Amazing 1 Bed/1 Bath unit! 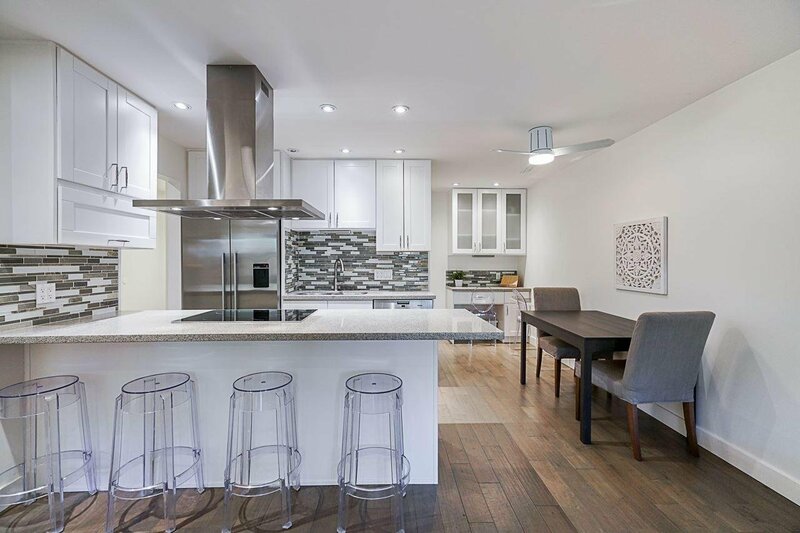 From floor to ceiling, every corner of this home has been updated with top grade materials & impecible attention to every detail. 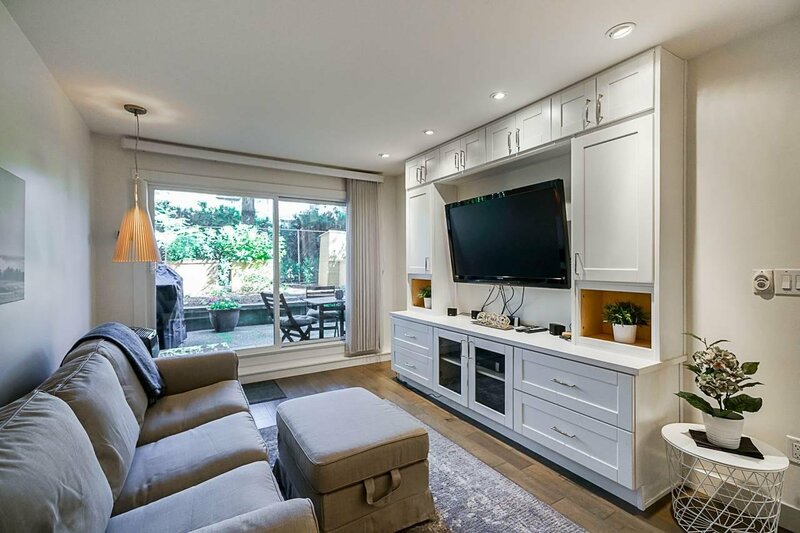 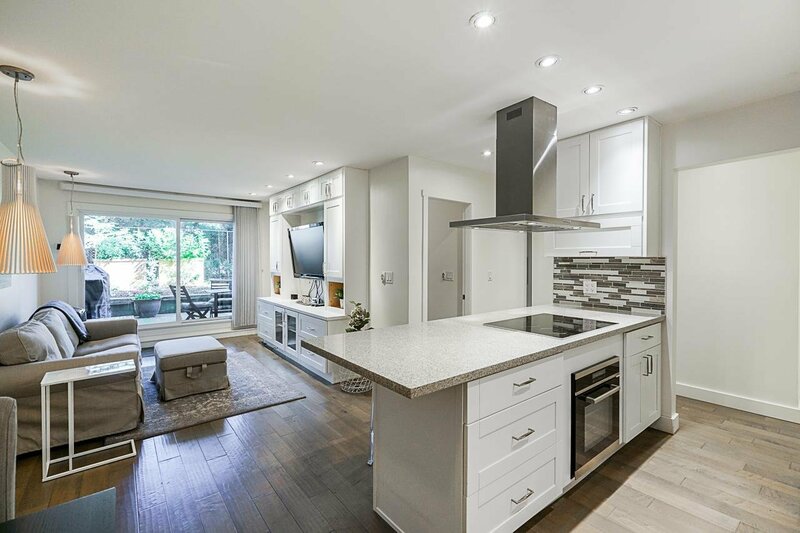 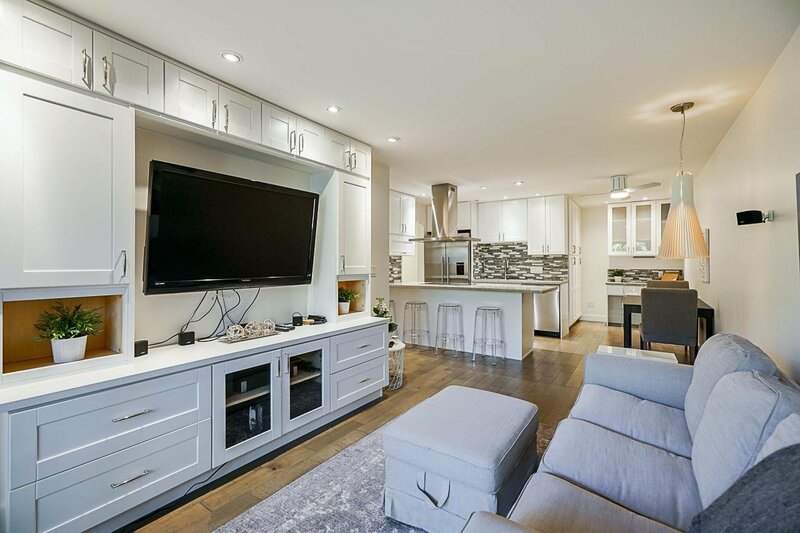 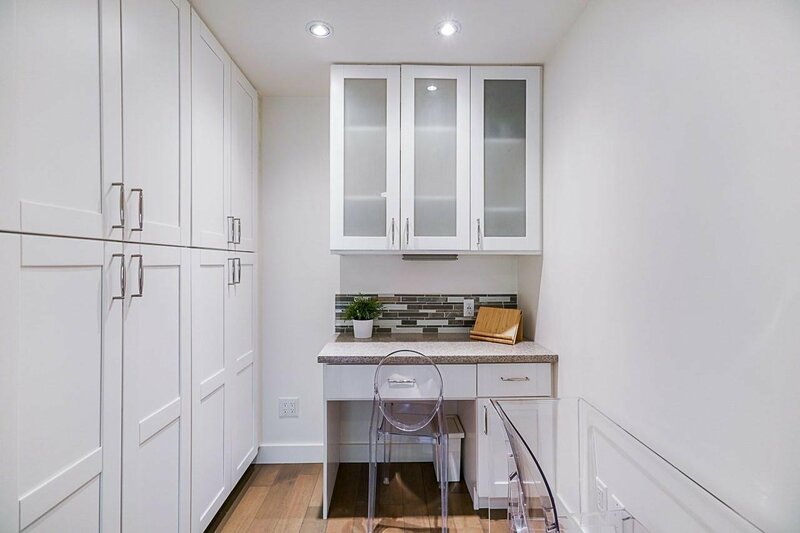 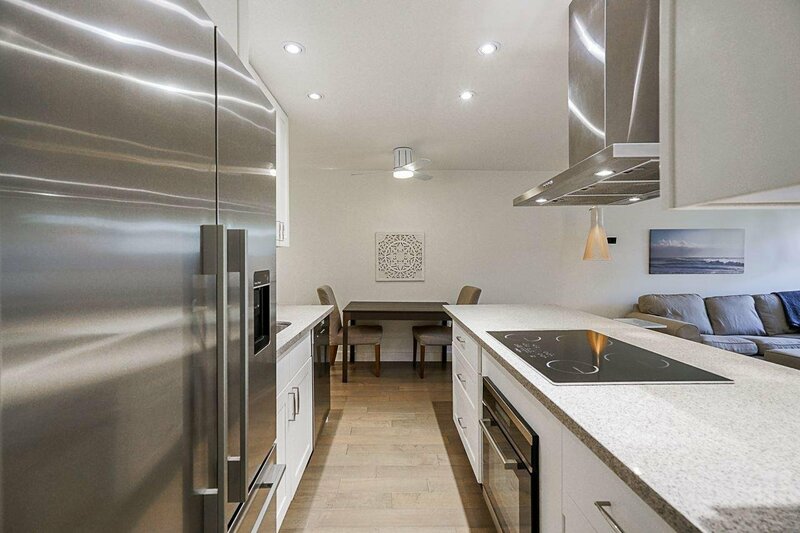 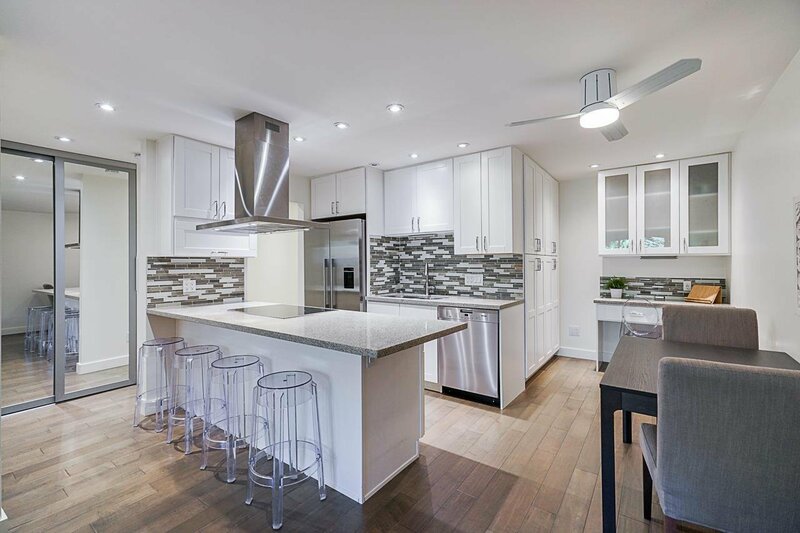 Inside you will find Quartz Counter Tops, Highend Stainless Steel Appliances like Miele and Fisher Paykel, Air Conditioning, Custom Built-in Maple Cabinets in the Kitchen, Living Room and even the Bedroom, all over Beautiful Engineered Hardwood Floors and a Stunning Open Concept Design. 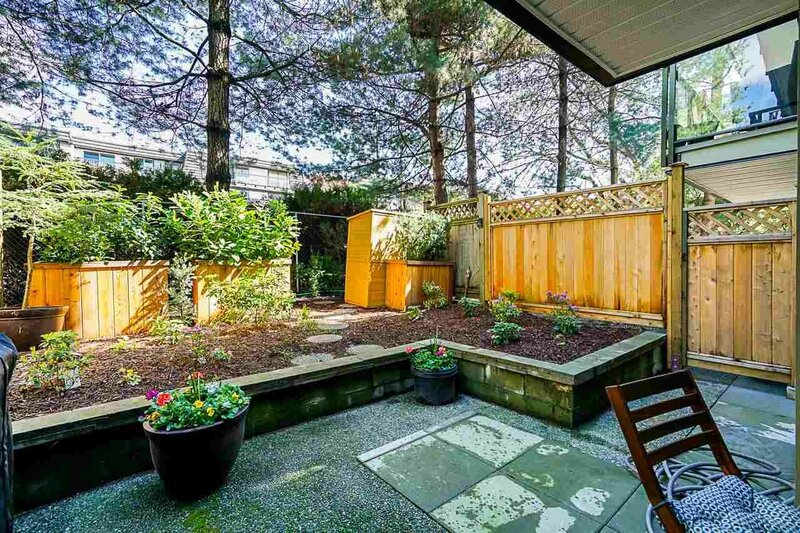 Impress all your guests with epic BBQ Parties on your Pivate Patio. 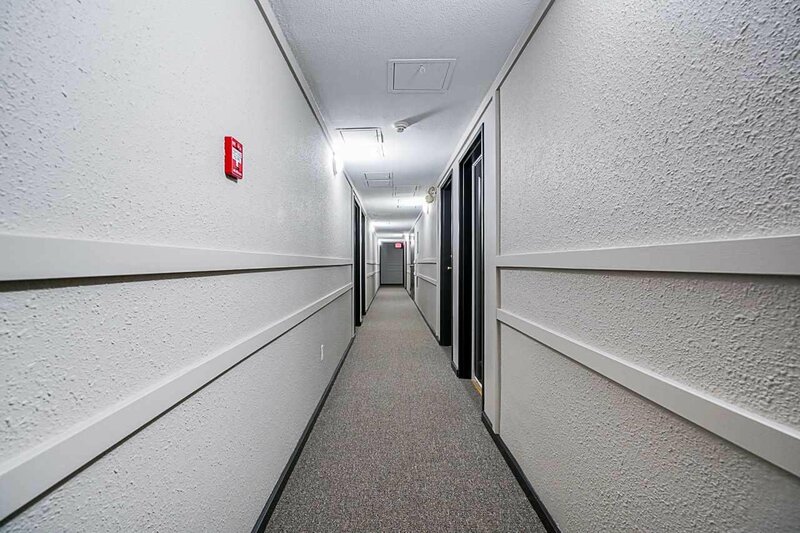 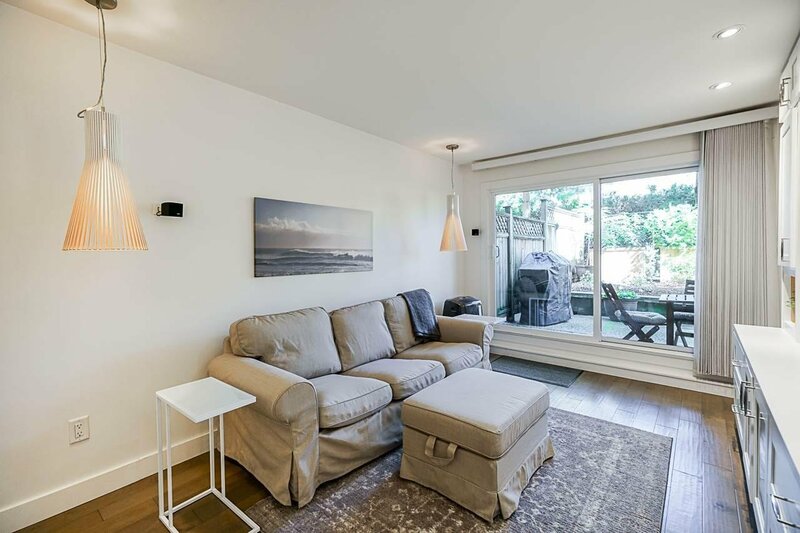 Purchase with confidence in a Well Maintained Strata with NEW Exterior Rainscreening, Double Glazed Windows, Roof, Elevator, Fencing, even Hallway Paint & Carpets.